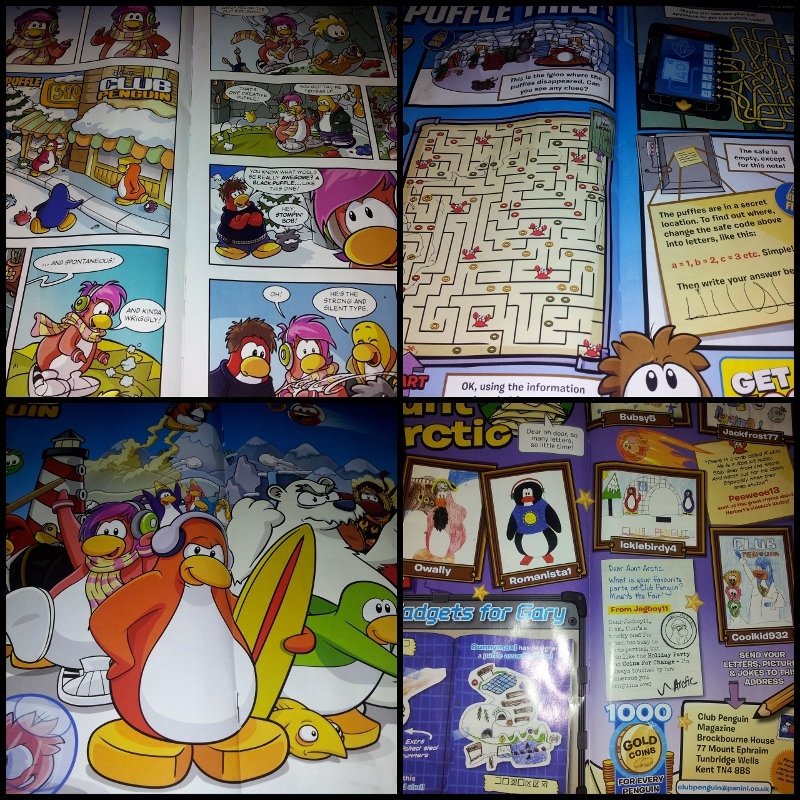 Disney’s Club Penguin has launched its first official magazine: Disney Club Penguin Magazine. 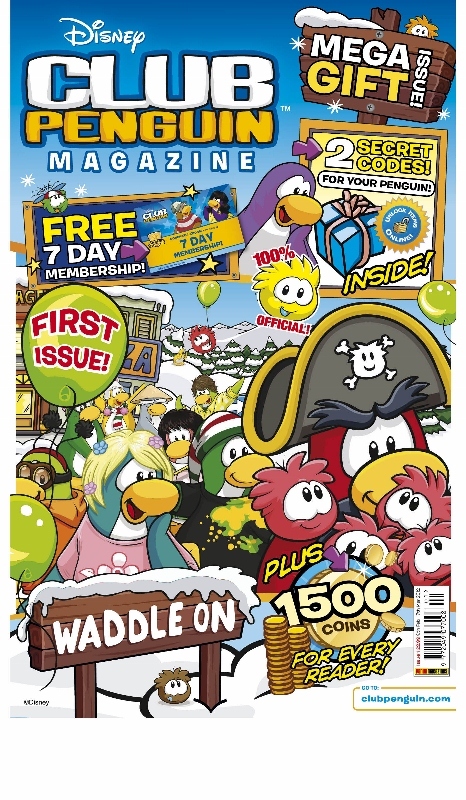 Hitting newsstands across the UK and Ireland, from Thursday 9th February, the new magazine will give kids another way to engage with Club Penguin. The four-weekly magazine will feature richly-illustrated comic stories, fact files, puzzles and activities themed on popular in-world games and events. 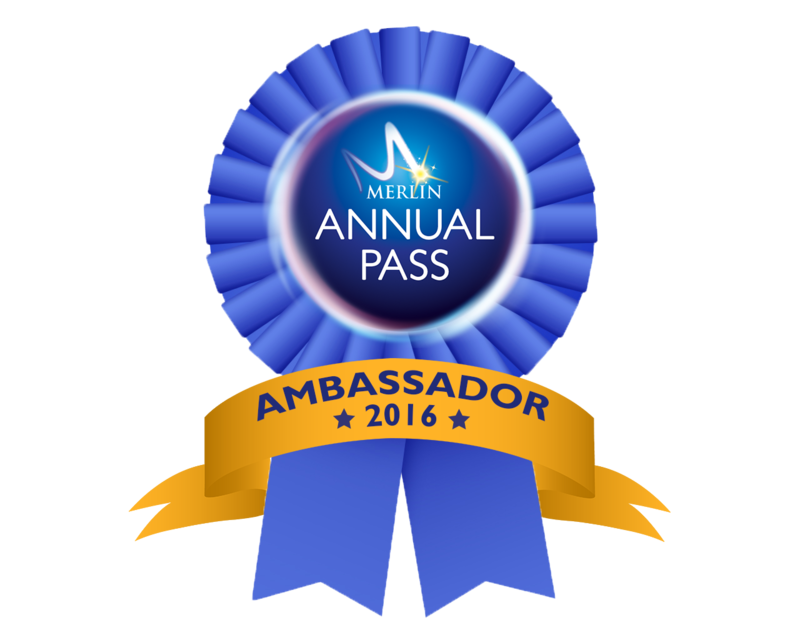 As with all Club Penguin toys, books, video games and apps, the magazine will connect to the virtual world through secret codes that allow kids to earn coins and unlock exclusive items offering a truly integrated entertainment experience. 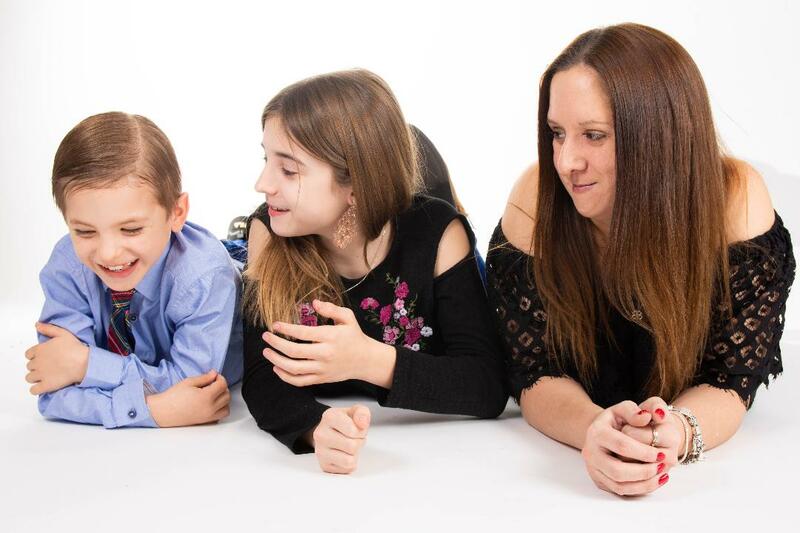 Lucy Woodward, director of Disney Online Studios for The Walt Disney Company EMEA, explains: “Safety, great content and engaging gameplay drives everything we do and this new magazine will deliver children the same quality of experiences they demand in our virtual world. The two are also connected in order to ensure complete continuity." 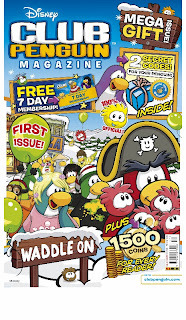 Disney Club Penguin Magazine, published by Panini UK, is launching exclusively in the UK and Ireland. Each issue will include two secret codes that unlock exclusive items online for use in-world and will be available in all major retail outlets priced at £2.99. Launched in October 2005, Club Penguin has seen more than 150 million registered users pass through the site. 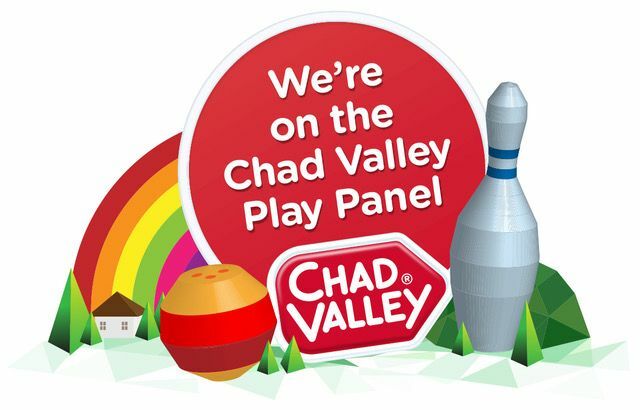 With its imaginative play environment, word filtering technology and live moderation, award-winning Club Penguin has built a solid reputation as a safe and secure online destination that provides fun for kids and peace of mind for parents. 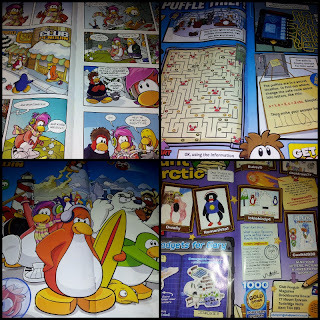 My girls loved the new Disney Club Penguin Magazine. Chloe loved reading the comic strips whilst Lily loved the doing the puzzles. It's nice and bright and the pages are packed with fun filled things to do. 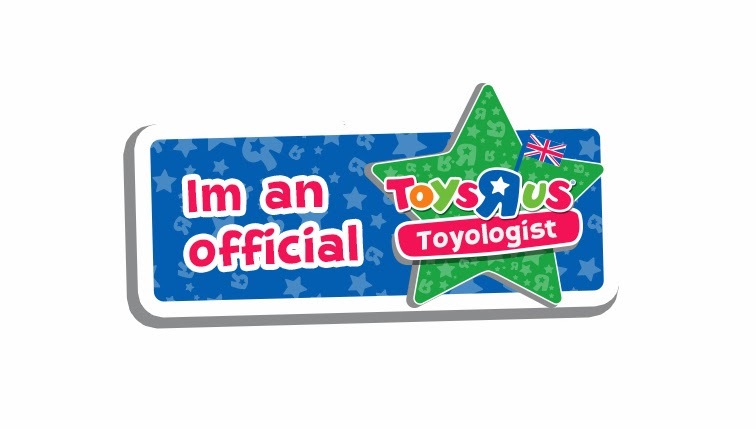 If your children are a fan of Club Penguin then this is definitely one for them. I was sent this magazine for free for the purpose of this review but all the opinions posted are my own.